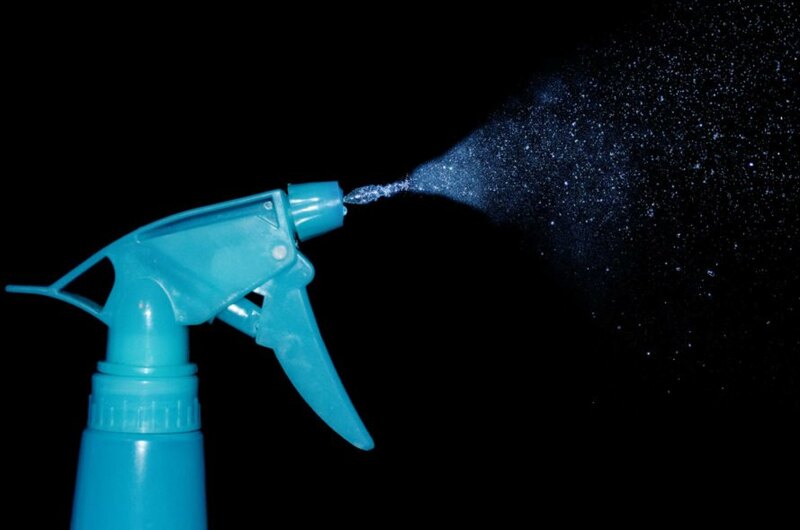 Have you ever aimed cleaning spray at your kitchen countertops and wondered what is actually inside the bottle? With all of the confusing chemicals and terms listed on product labels, it can be hard to know what is inside the cleaning products we bring into our homes. It might be impossible to recognize every ingredient in your cleaners, but if you read the label carefully, there are ways to determine the safer options on the market. If you are confused by your cleaning product labels, here is a guide to help you decode some of the common label terms you’ll find.